Create your own personal paradise. When you think of a tropical style home, a few things like the beach, wicker furniture, and summer decor comes come in your mind. You also imagine a vacation… a getaway that’s far from the stresses of city life. It is lovely and it is nice when you can go home to one, right? The good news is, you can turn your home into a paradise, regardless of its size. With proper planning, you can enjoy your own chic, coastal cabana. Before we begin… what does a tropical style house look like? We have three words to describe it: comfortable, relaxing, and practical. It uses a warm and soothing material palette, featuring building materials and colours from nature. Wood is a primary element in a tropical style home’s material palette. It is used as a flooring material, in furniture, or decoration. 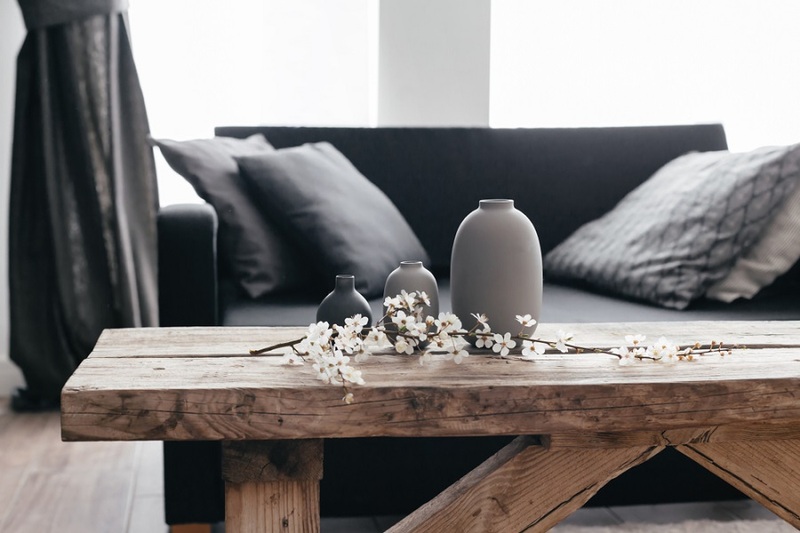 Instead of using heavy, dark-coloured timbers, go for pale and distressed wood. This type of wood looks sun bleached and reminds anyone with the sea, sun, and the sand. The patio and veranda of a chic, coastal cabana usually function as an outdoor living area. So, furnish it with modern looking wicker furniture. 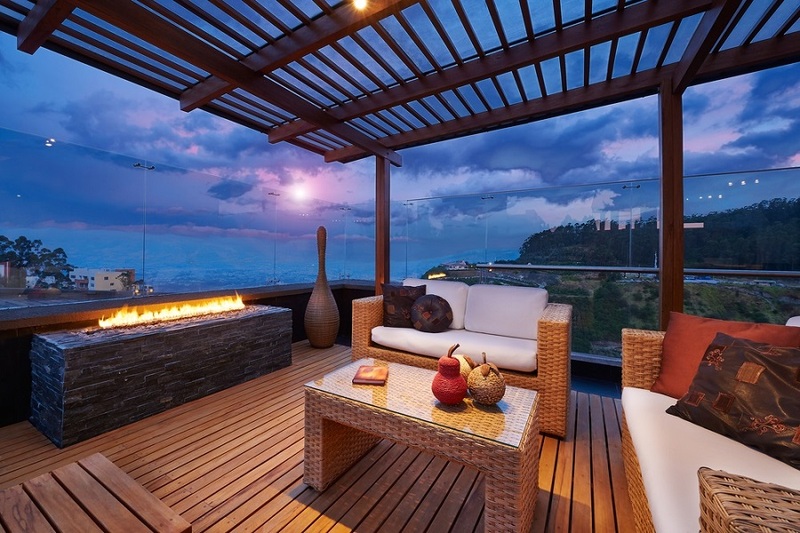 Only use resin wicker furniture pieces (all-weather). These pieces withstand the harsh sunshine and the changing weather conditions. 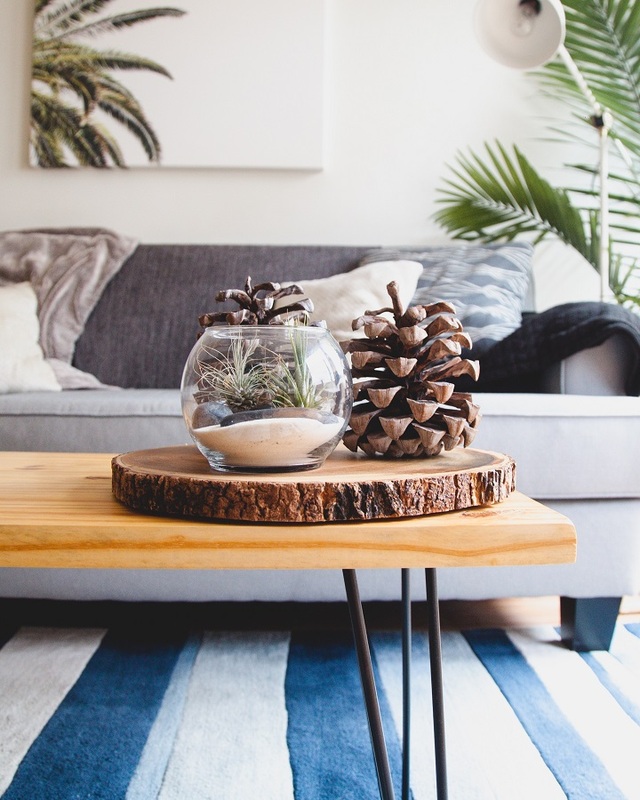 For your indoor wicker furniture, you may use pieces made from organic materials like rattan, reed, willow, and bamboo. These pieces are the woven accents needed inside the house. You may use woven rugs and other wicker decorations too. Think of palm tree wallpapers, fabrics, cushion cover, decorations. Use this as a focal point inside your house. Not a fan of palm trees? Try other summery patterns like florals, yellow bananas, tropical birds, sea creatures, and more. As mentioned earlier, the colour palette of a tropical style home comes from the sea and the skies above. So, go for cool blue shades and white! This is a refreshing pair of colours and we’re sure that you’ll find them soothing and relaxing! Tip: Try other pastel colours too. 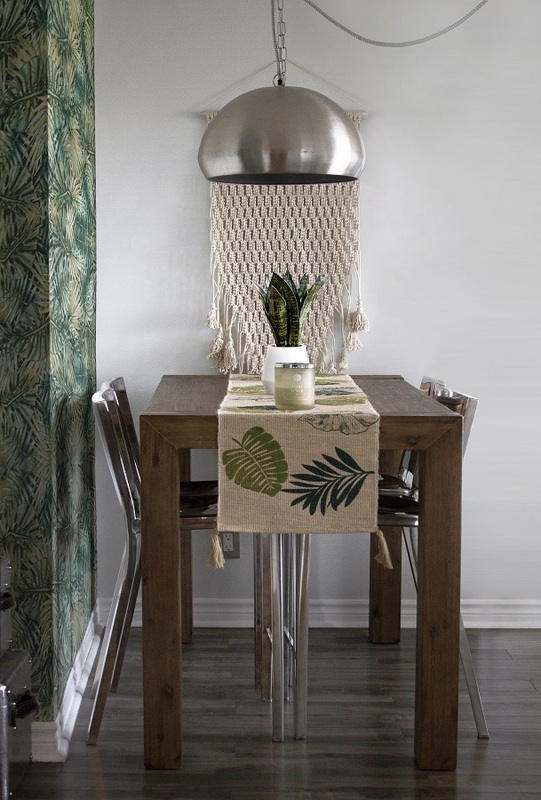 Mint green and blush pink are trendy colours that may work in tropical home designs. Remember the translucent, smooth fragments of glass that you usually spot on the beach? Pick those up and use them as decorations! Sand in vases and seashells work too! Another pattern that you can use inside your home is nautical stripes. Think of navy blue and stark white stripes. The decor is important, but having an open home is a priority. Tropical style homes usually have indoor spaces that extend to an outdoor space. Make sure that you have a smooth transition from one area to another. Work with a Brisbane architect.